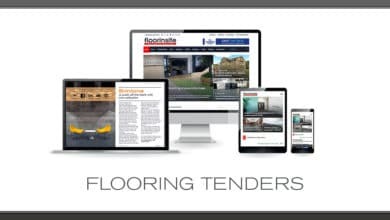 The aim is to provide fit for purpose flooring within the timescales aligned to the Responsive Repairs, Disabled Facilities Grant and Void works. In addition to installing the flooring on specific days of the week, the contractor will be required to remove and replace the white goods in the bathrooms to allow the sheet flooring to be run continuously under and behind items, including but not limited to, the wash hand basin, toilet, shower tray and cubicle. Completing the works within the timescales required by the Responsive Repairs Service, the Disabled Facilities team and the Voids team are “of the essence” of this Contract. Contractors are to make themselves aware of the significance of this contractual phrase. Failure to meet this criteria will be a fundamental breach of this contract.